Are you looking for a pair of shoes for casual wear? Then look no further--just get your hands on the new Propet Otis! Made with smooth leather exterior, this pair of shoes is highly durable and remains free of wear and tear even after excessive usage. Since these shoes are designed with a slide-on system, they are easy to wear and convenient for daily use. While the smooth leather exterior is the charm of these shoes, what makes them unique is the soft uppers feature attached right underneath the exterior. These soft uppers envelop around your feet that gives you maximum cushioning, which is essential for protection against footwear abrasions. 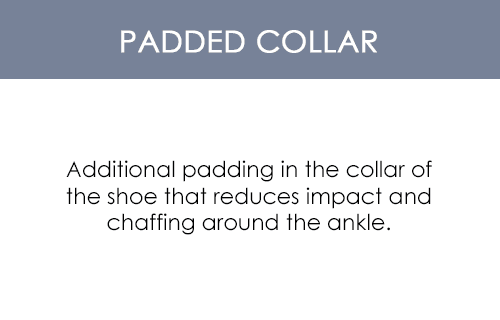 The padded collar feature, which is located at the rear end, offers maximum cushioning and support to the ankle and in-step region of your feet, and protects the area from footwear grazing. As these shoes offer a shock absorbing feature, they make sure that you enjoy a stabilized maneuverability throughout the day. 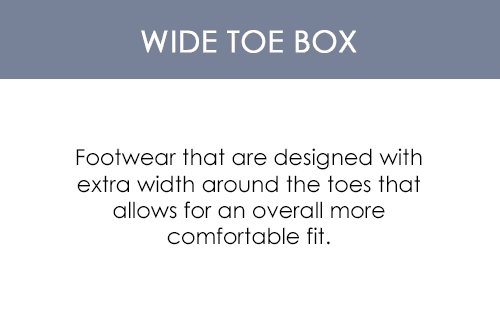 Thanks to the wide toe box feature, you get plenty of room for toe wiggling. 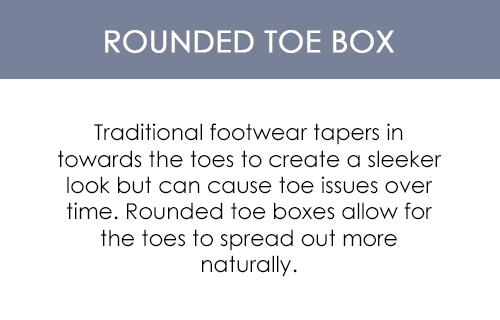 And the rounded toe box feature eliminates the risks of toenail damage, keeping your feet healthy and well-taken care of. 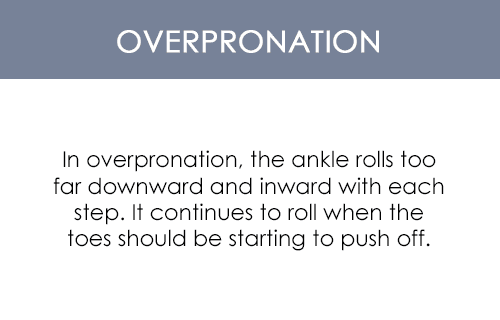 Since these shoes offer a flexible outsole, you get to enjoy improved road traction on uneven surfaces!